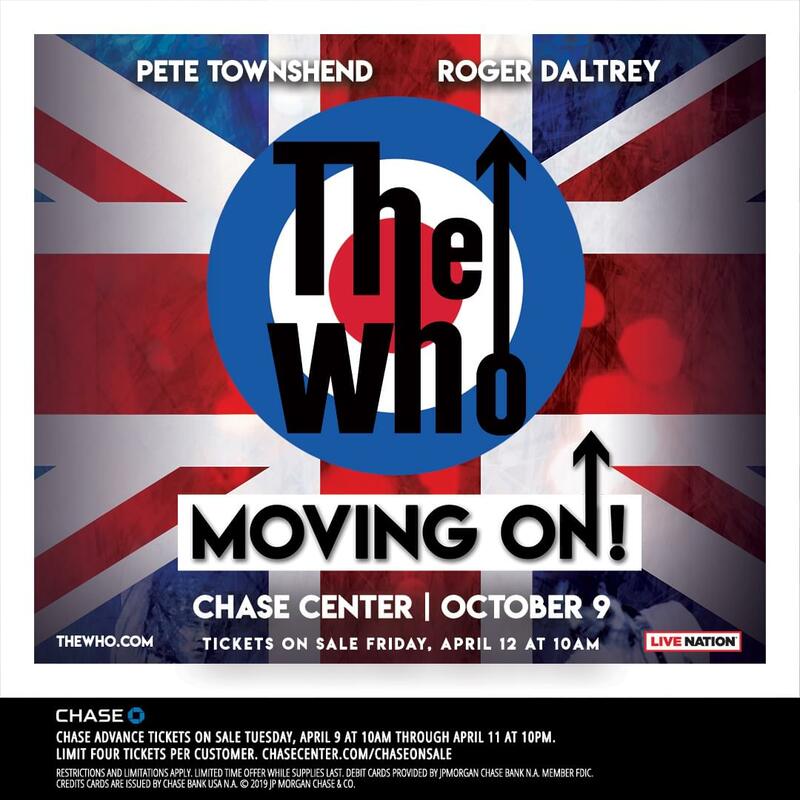 The Who are coming to San Francisco to play the new Chase Center October 9th!!! and keep it on the Hawk to win your tickets!! !